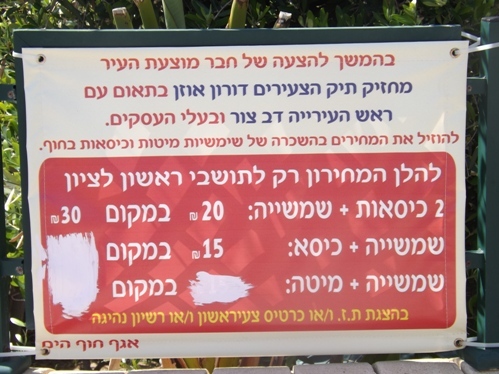 המועצה הישראלית לצרכנות, The Consumer Council Patrol looks at: How much will it cost you to go to the beach? The Consumer Council Patrol looks at: How much will it cost you to go to the beach? The bathing season has already started, and members of the Consumer Council Patrol have gone out, this time with an unusual mission: to check and compare prices at beaches throughout the country, from north to south. Their complete findings are in this article. Summer is on the way, the bathing season has already started, so what’s left to do: get out your bathing suit, sunscreen, and hat, and head off to the beach. Oh, don’t forget – take some money for incidental expenses at the beach. How much money? That’s exactly what we went to find out. 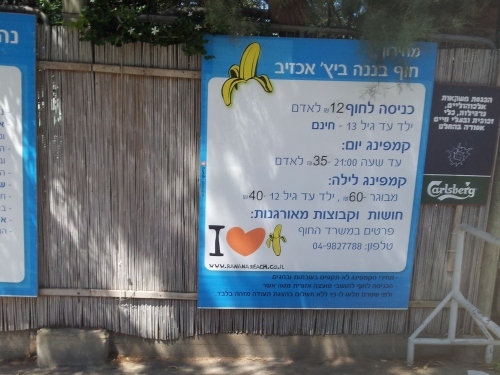 Members of the Consumer Council Patrol, who usually check and compare the prices of a basket of products among the various supermarket chains in Israel, were this time given a unique mission: to visit all the beaches in Israel, from north to south, from Rosh Hanikra to Ashkelon, and to compare the prices and services provided at the beaches. 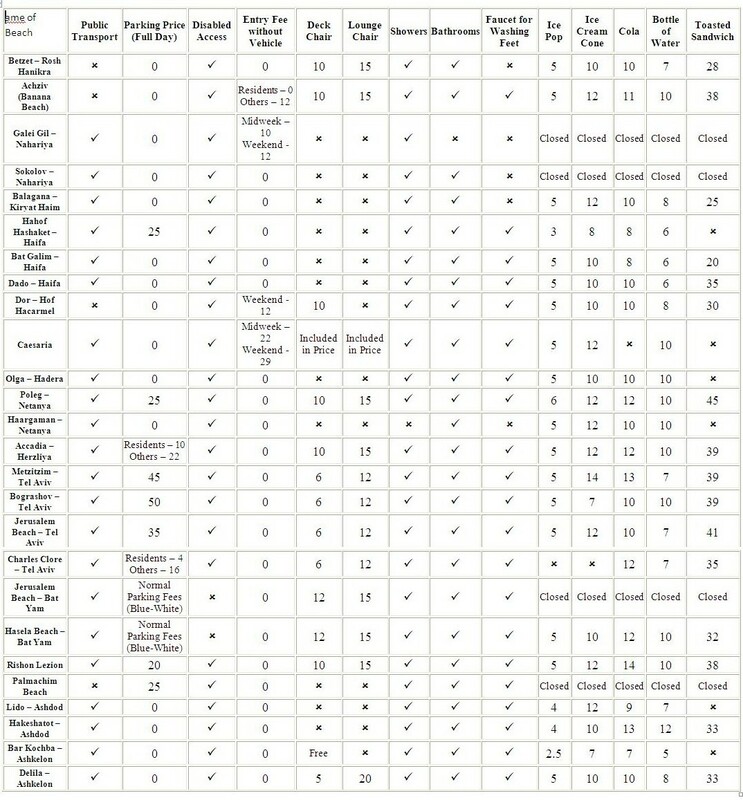 The data they collected surprised us as well, and are presented here in full. So, what did we actually check? 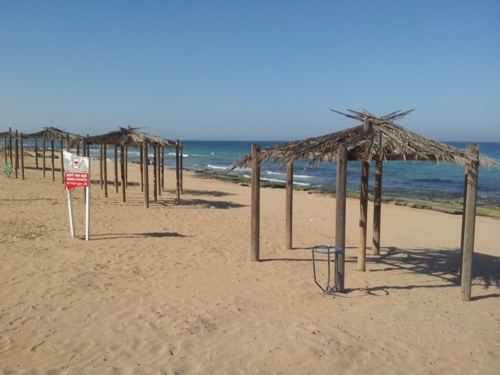 The Patrol members who were sent to the beaches were asked to first look at the environment around the beach: can one get to the beach by public transport, or only by car? How far is it from the parking area to the beach? How much parking is available? Are there restaurants near the beach? 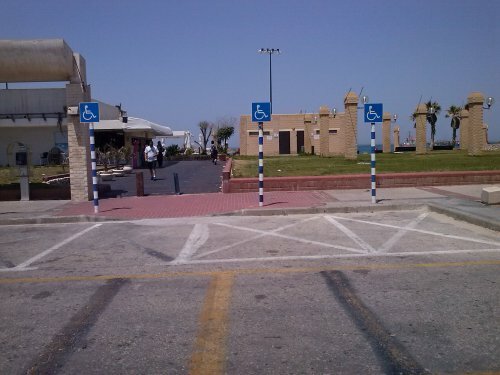 How wide is the beach itself, and is there access for the disabled? After parking the car, we wanted to see how much money we would have to spend while at the beach: the prices for entry to the beach (if payment was required) and the prices for basic items at the snack bars and restaurants at the beach: ice pop, ice cream cone, a half-liter bottle of water, a can of cola, and something to eat: a toasted cheese sandwich. Third, we examined the facilities that should be installed at official bathing beaches: showers, bathrooms, faucets for washing sand of your feet, sport facilities, children’s play equipment, and shade cabanas. 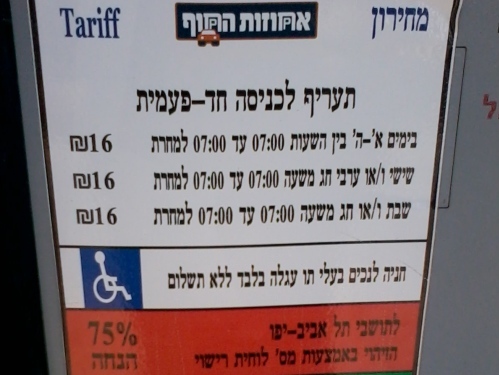 The findings: As you will see from the table below, at most of the beaches the entry fees are reasonable, and there are some official beaches where parking is free (Ashdod, Ashkelon, Rishon Lezion, and others). 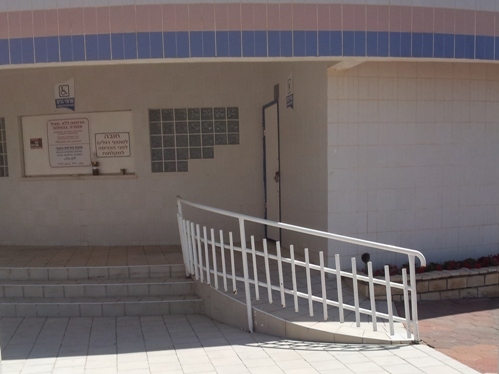 We were pleased to find that, apart from Bat-Yam, all the beaches provided access for the disabled. One annoying phenomenon was the prices at the snack bars, kiosks, and at the entrance to the parking lots. In many cases, the prices are not displayed clearly, or are out of date. In some places, it was necessary to ask the cashiers, who were not all that enthusiastic about providing the information. Local residents generally receive a discount from the entry price, but if you aren’t aware that you are entitled to the discount, you may find that you won’t get it. In terms of the facilities at the beaches and how clean they were – we saw that some of the beaches had improved in terms of their appearance. The vast majority had showers and bathrooms (with varying levels of cleanliness), facilities for children, and faucets for washing sand off your feet. By comparison, at Palmachim Beach, they put effort into design as well. 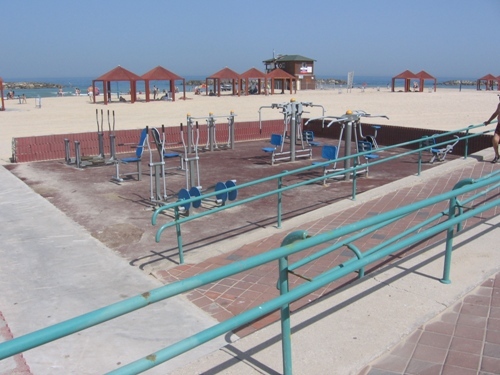 Impressive sports facilities at Ashkelon’s Delila Beach. 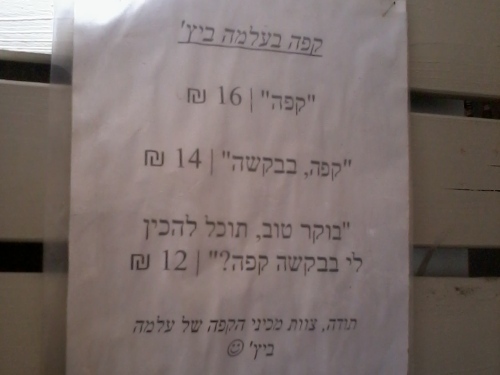 For the benefit of the residents. At the beach in Rishon Lezion. 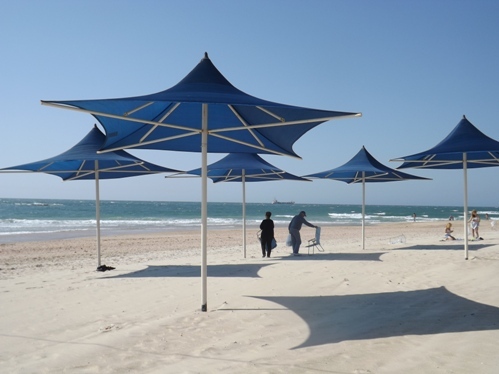 As a result of the proposal by council member Doron Ozen, holder of the Youth portfolio, in conjunction with Mayor Dov Tzur and businessmen, to bring down the prices for rental of sunshades, lounge chairs and chairs at the beach. 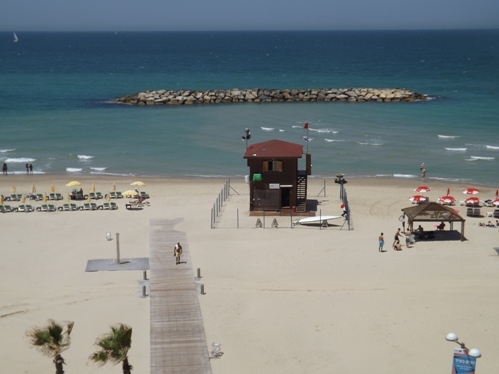 Tel Aviv residents also get a significant discount – but what about everyone else?